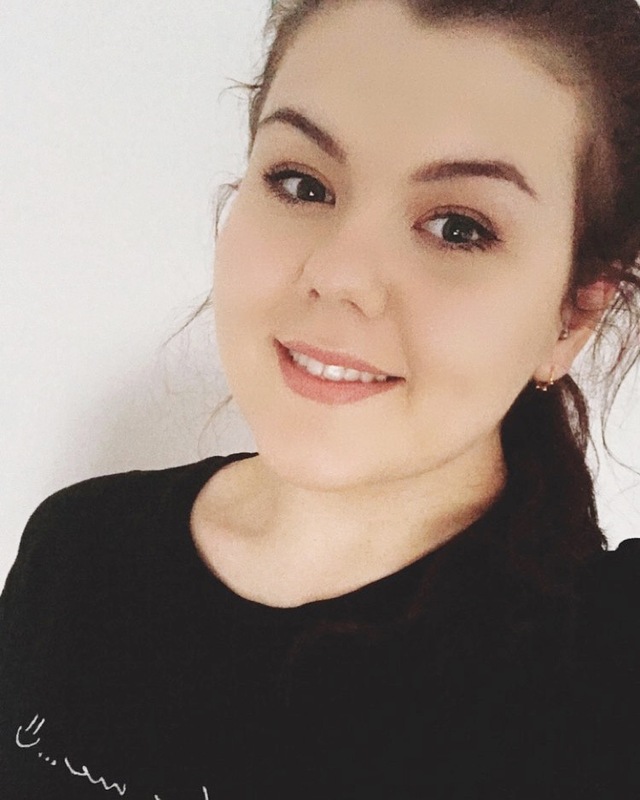 For years I struggled with sleep and getting into a routine was one of the best things I did for my insomnia and I've started to use products I can associate with my bedtime routine as a way to drift off quicker. If there's one product you need to try in this line up is the Lush Sleepy Body Lotion, a body cream that not only nourishes the skin, but I find it encourages me to drift off quicker. I'm not sure if I've associated the scent of this to sleep, but it makes me feel super cosy and magical (I think it's because I was reading Harry Potter when I first fell in love with it). A bath full of bubbles or one fizzing away a bath bomb in it is one of my favourite ways to relax especially if the tub is surrounded by my go-to candles. Dimming the lights so I can just about see the pages of my book always calms me and ensures that I head off to bed in a dazed state. Sleepy is great paired with the Twilight Shower Gel is the dream team as I instantly want to slip into some new pyjamas and fresh sheets to visit the land of the nod. The shower gel is great at delicately scenting the skin as well as cleansing it too, making you feel clean without stripping the body of it's natural oils. I'm already hoping that Twilight Shower Gel will become permanent like Sleepy did - Keep your fingers crossed! The This Works Deep Sleep Pillow Spray has been a long serving favourite of mine for some time as it always calms me and sends me off to sleep. Although I love using this just before my head hits the pillow, I do like spritzing a few pumps of this when I'm in the bath too for extra relaxation. The lavender scent is super calming and works great in conjunction with the other products. 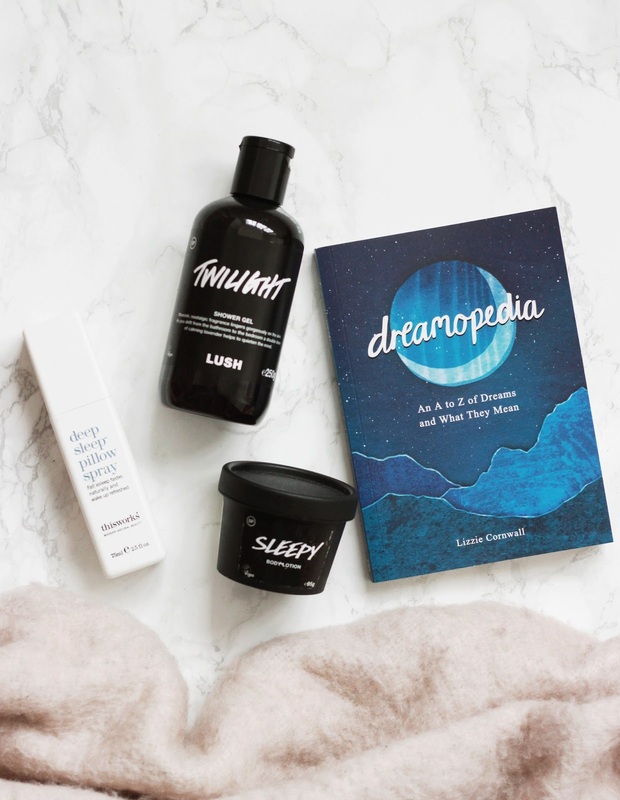 I really want to try some of the other products from their Deep Sleep range including their candle which sounds super lovely to use when I'm having a bath full of bubbles. What are your favourite products to send you to sleep?